1. 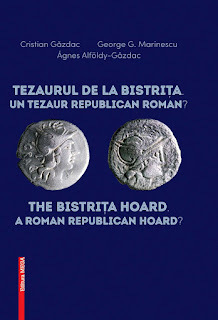 THE BISTRIȚA HOARD. 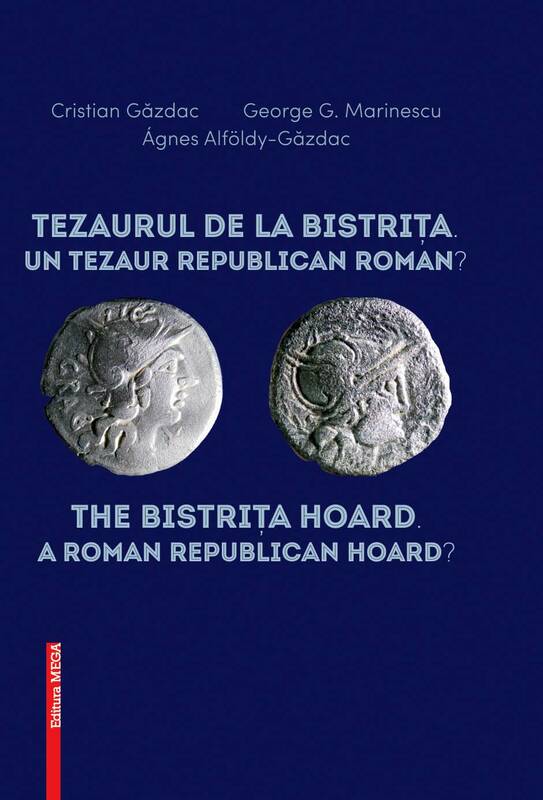 A ROMAN REPUBLICAN HOARD?